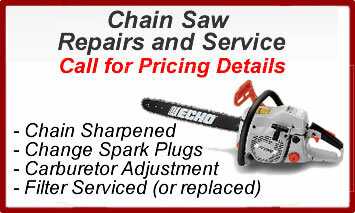 Empire Seed carries Stihl and Echo Chain Saws. We are an official dealer of both manufacturers - we have what you need - if not, we will get it in just a few days. We can get ANY Stihl model you want - and we can get it at the Right Price.